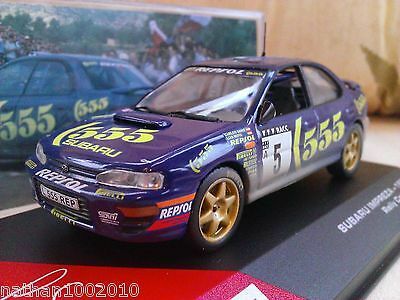 Wanted model cars.1:18 Subaru,ford ect. Been collecting these for years so trying find a few more before Christmas. 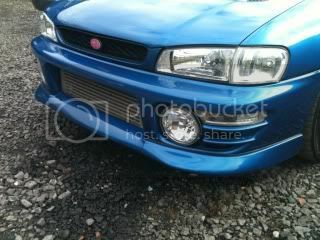 I'm looking for mint or very good condition Subaru model cars. Preferably 1:18 scale and boxed but try me with what you have. Might also be interested in other make models and scales. Close to cork as possible if not willing to post. PM me what you have and I'll get back to ya. 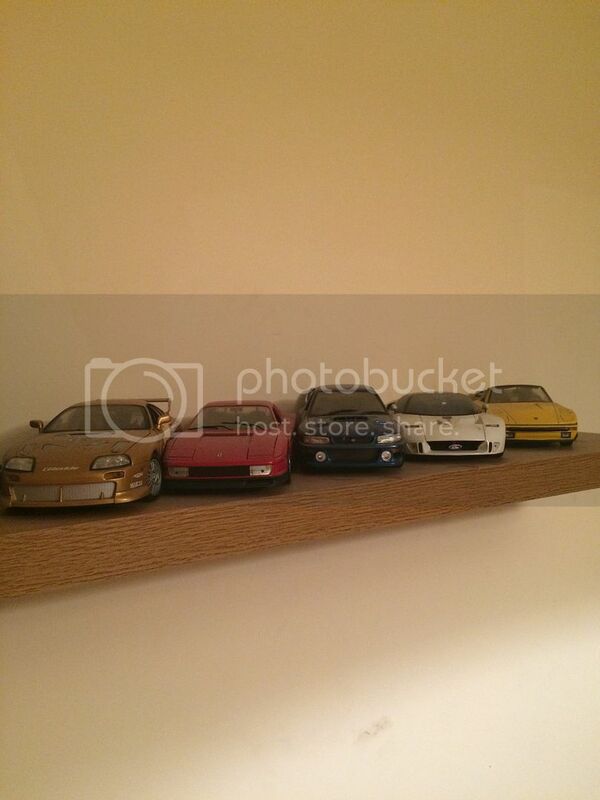 Re: Wanted model cars.1:18 Subaru,ford ect. Ya some wouldn't be the best. Anything by autoart and minichamps be very good. Sunstar be reasonably priced but good models. 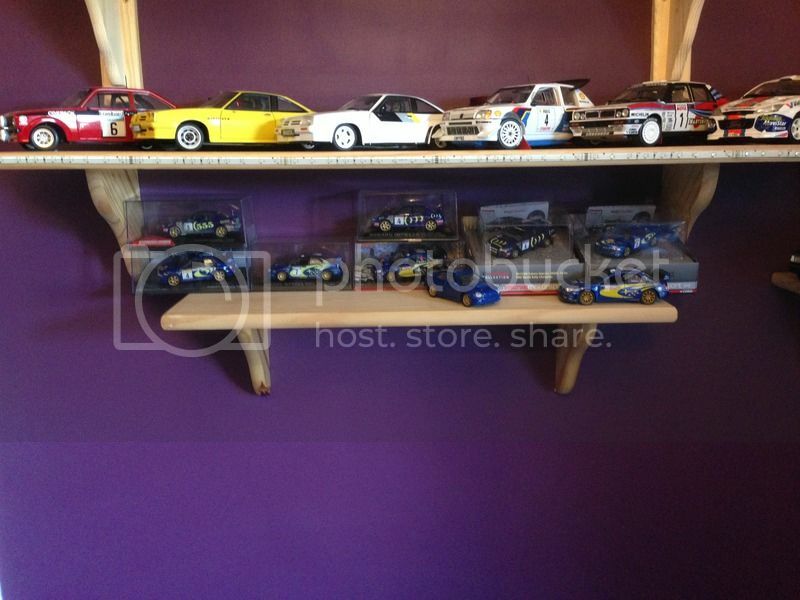 Hi Joey I have a few that might interest you, I have a Ferrari F40, Merc SL gull wing, Focus WRC and 1 or 2 more. All are Bburago and boxed let me know if any interest you. Hi,can ya check the others ya have and let me know.how much would be looking for the f40 posted?thanks. That be great as trying get as many ford and Subaru ones as possible,thanks.Would ya be willing post it as I'm in cork?If ya would can ya pm me how much ya want for it and what ever extra to post it.Thanks again. Ya that's savage.Thanks very much,delighted with that. Can ya on me how much and what way to pay ya and I'll get it off straight away to ya. Thanks again. I'll get around to few pics the weekend. Should be more coming in post tomorrow or early next week. Huge thanks to Phil for sending me on the Impreza model and he included a Subaru badge. Gentleman to deal with.Class how they spray the dirt on the model,first one I have done that way. 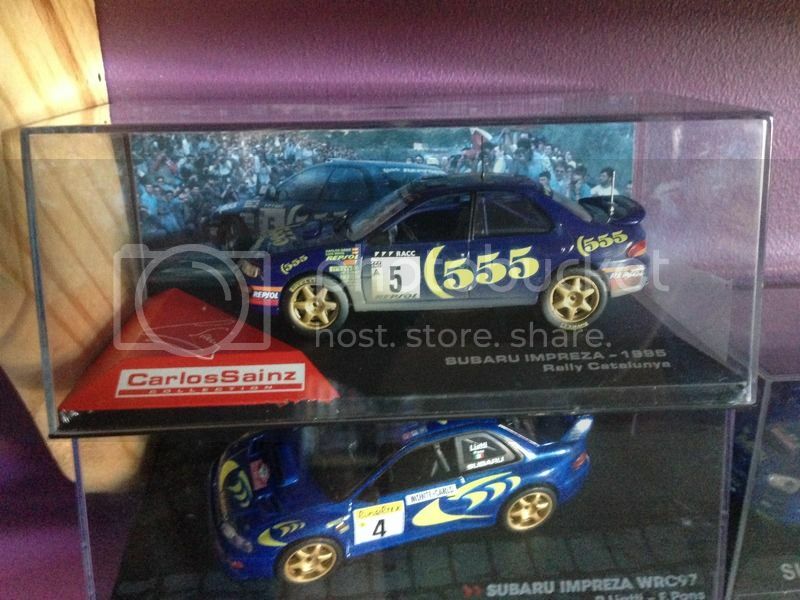 Here a pic of it and on the shelf with the other Subarus. Thanks again,must get around to pics of the rest. Ya the autoart 22b are nice. Have one myself same as that one.There rare enough as has fogs in the bumper,I think I read something before about they being uk spec.